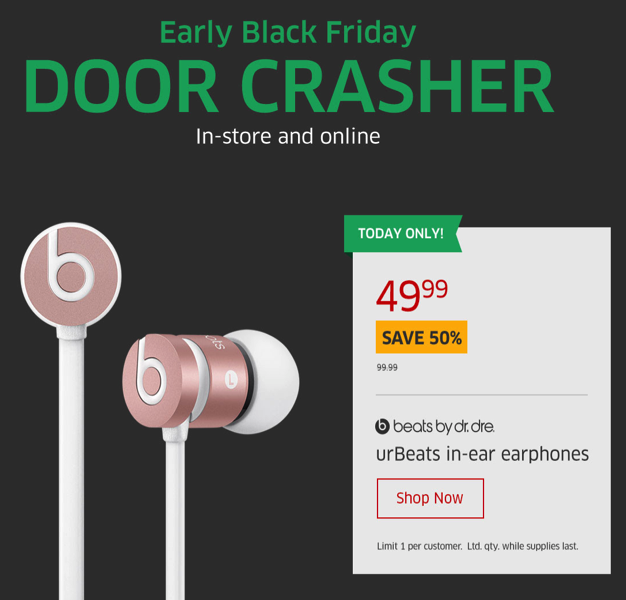 The Source has an early Black Friday door crasher right now—Beats urBeats wired headphones with mic/controls are on sale for 50% off at $49.99. 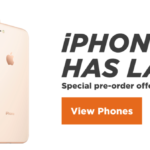 These are available in Rose Gold, Silver and Space Grey and available both online and in-store with free shipping. These Beats urBeats have a flat cable and include earbud tips for the earbuds, made of a hard metallic finish. Beats headphones do go on sale occasionally and this is just one of more to come. These might make for a decent pair of headphones to take the gym or a gift. Click here to jump on the Beats urBeats while they’re still in stock, for today only.